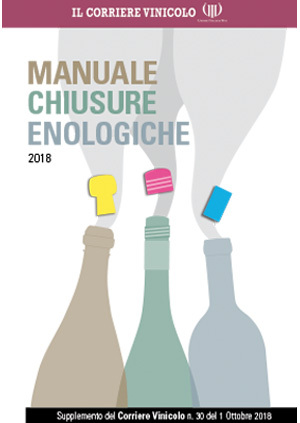 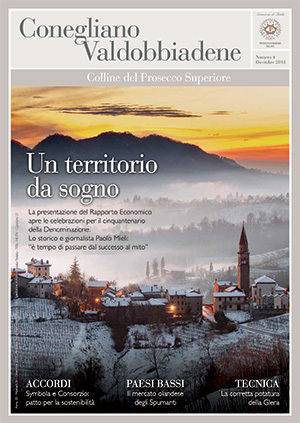 See magazine n.4 of 2018 realized by "Consorzio Prosecco"
See "manual 2018 enological closures" with sector statistics - Supplement of the 30th "Corriere Vinicolo"
Discover "Corriere Vinicolo n.25/2018 - Dossier Frizzanti” See " with the latest insights on the sales trends of the segment. 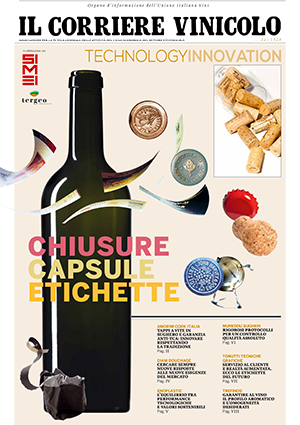 Discover "Dossier Spumanti" made by Corriere Vinicolo with the new Mureddu IGEA Spumante line. 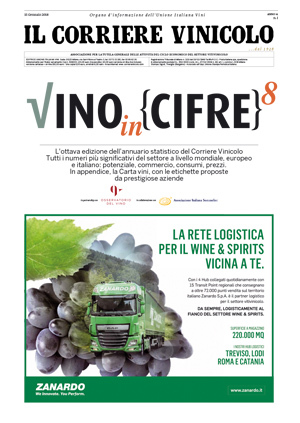 Discover "Vini in cifre"... the eighth yearbook produced by Corriere Vinicolo with the latest statistics of 2018. 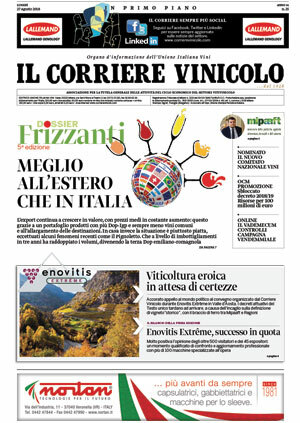 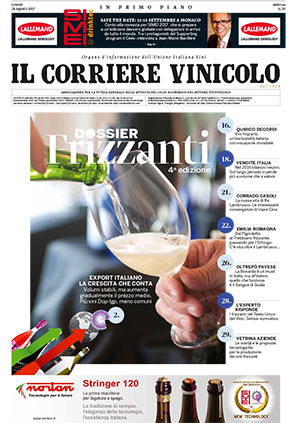 Discover "Corriere Vinicolo n.25/2017 - Dossier Friazzanti" with statistical data on the export of sparkling wines. 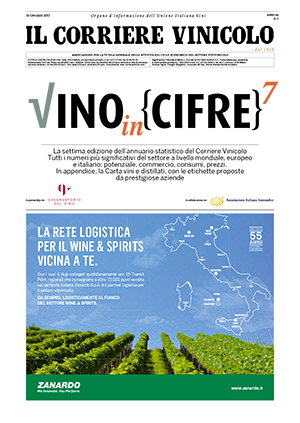 Discover "Vini in cifre"... the seventh yearbook produced by Corriere Vinicolo with the latest statistics of 2017. 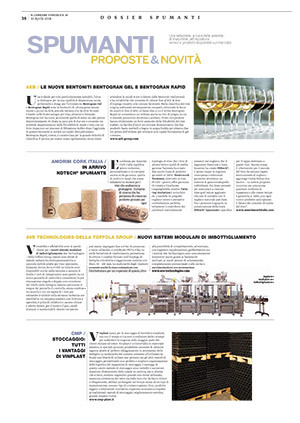 Editorial on "Il Corriere Vinicolo" entitled "Strict protocols for absolute quality control". Advertising "Secure the work of a whole year". 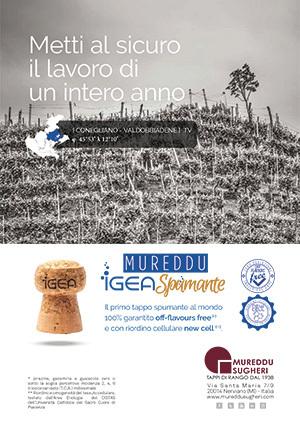 Discover “MUREDDU IGEA” press campaing published by "Consorzio Prosecco" for 2018. 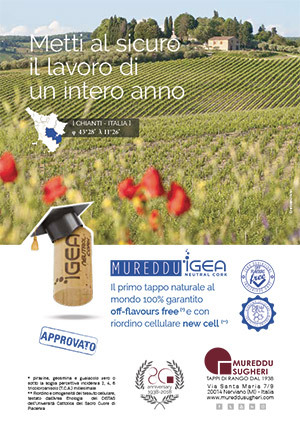 Advertising "Secure the work of a whole year". 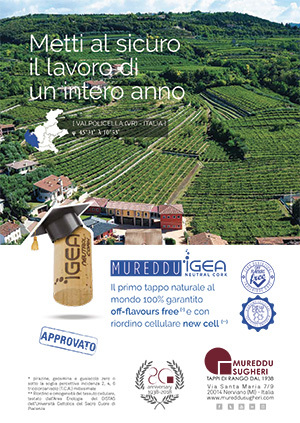 Discover “MUREDDU IGEA” press campaing published on "Corriere Vinicolo" and "L'Enologo" for 2018. 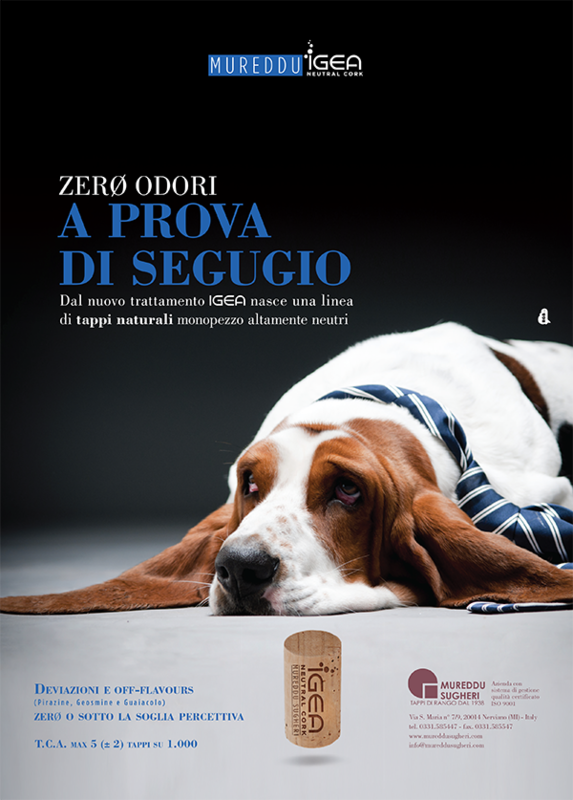 Advertising "Zero smells... HOUDPROOF". 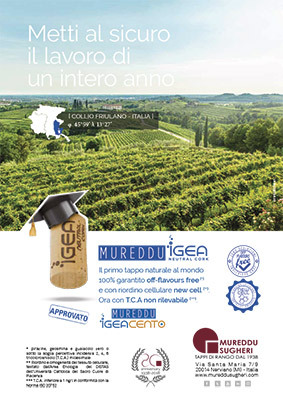 Discover “MUREDDU IGEA” press campaing published on "Corriere Vinicolo" and "L'Enologo" for 2017. Advertising "Zero smells... HOUDPROOF". 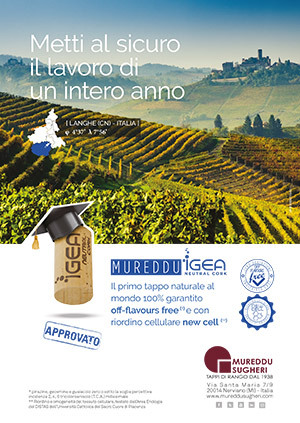 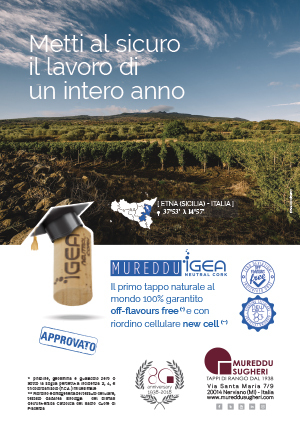 Discover “MUREDDU IGEA” press campaing published on "Corriere Vinicolo" and "L'Enologo" for 2016.